I have become quite a fan of smoothies lately. I alternate every other breakfast; smoothie then eggs then smoothie and so on. It’s just such an amazing way to get protein and vitamins! 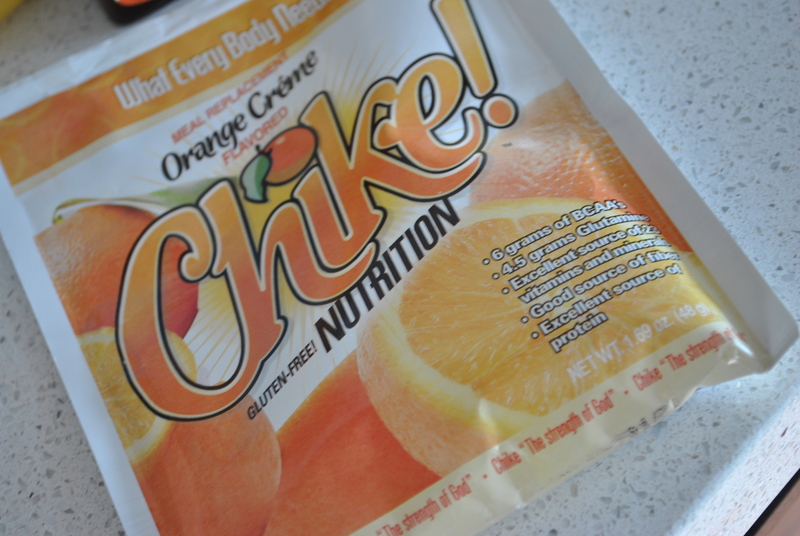 I’ve been trying out different protein powders and so far I’m in love with Chike! I bought the variety pack (only $9.99!) so I could try all kinds of flavours. 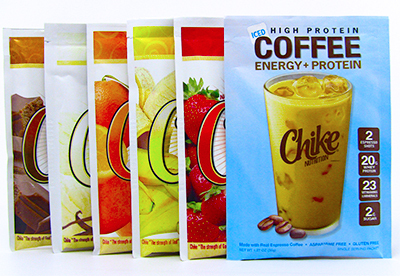 It comes with Chocolate Bliss, Very Vanilla, Strawberry Burst, Banana Magic, Orange Creme and High Protein Iced Coffee. Today we will be talking about Orange Creme! 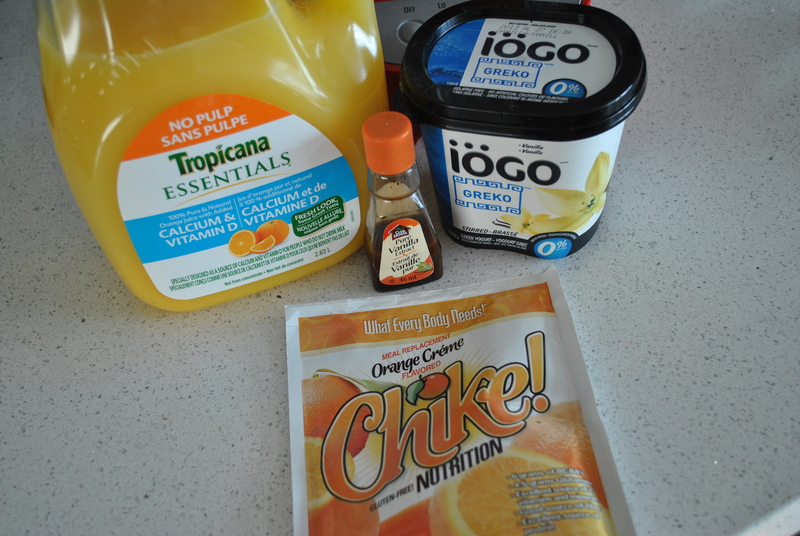 I was feeling pretty sick this week, so I figured it was the perfect time to try out Chike’s Orange Creme. I always buy orange juice with added calcium and Vitamin D, so this smoothie was packed full of things that would make me perk back up! I wanted that creamsicle taste, so I added a cup of Iogo non-fat vanilla greek yogurt. I had been nauseas with my cold, so I knew the probiotics would help out with my stomach problems. Add a dash of vanilla extract and you’re set! The texture was a little thick because of the yogurt, but I don’t mind that. It was delicious! It was the perfect mix between orange and vanilla. 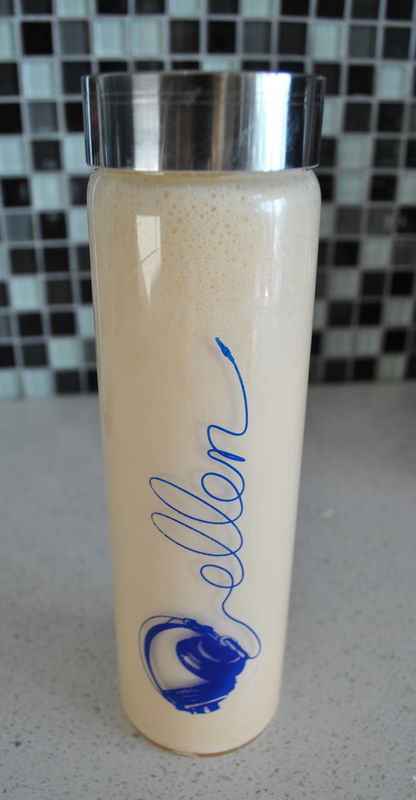 Such a nice alternative to other boring protein shakes. The Chike! Orange Creme protein powder was 28 grams for one packet, so with the yogurt it’s a total of 31 grams of protein! Now that’s what us (future) bariatric patients need. Stay tuned for more smoothie reviews! 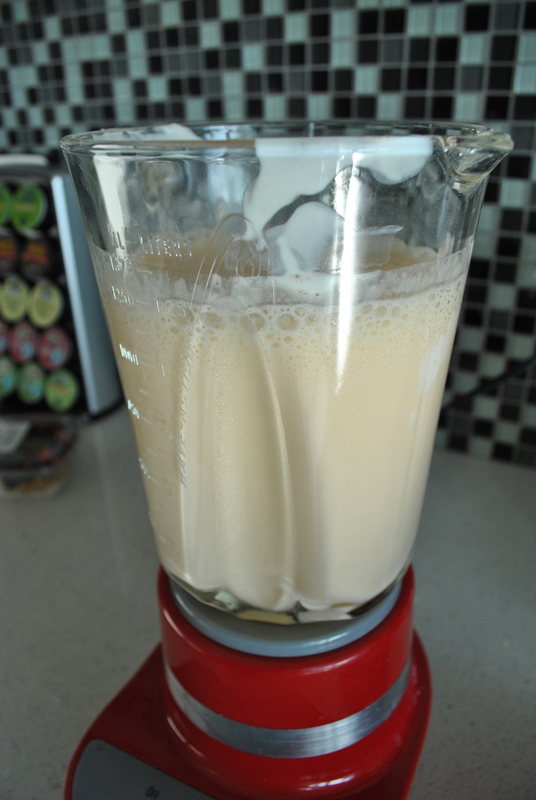 In the meantime, check out my favourite smoothie recipes on Pinterest. What’s your favourite? Tags: bariatric protein, bariatric smoothie, bariatric surgery, Benefits of probiotics, Benefits of Vitamin C, Chike banana magic, Chike chocolate bliss, Chike high protein iced coffee, Chike nutrition, Chike nutrition review, Chike orange creme, Chike orange creme review, Chike protein, Chike strawberry burst, Chike very vanilla, Chike!, coffee protein powder, Creamsicle smoothie, gastric bypass, high protein iced coffee, importance of protein, Iogo greek yogurt, Iogo vanilla greek yogurt, non fat greek yogurt, Orange creamsicle drink, Orange creamsicle smoothie, Orange juice with calcium, Orange juice with vitamin d, Tropicana orange juice review, Vitamin C when you are sick, weight loss surgery, wls. Bookmark the permalink. I told you! I love this stuff! !